Whether you’re looking for informational blog site, portfolio site or an e-commerce site to sell your products online, we can help. For more than 20 years we’ve been helping businesses (large and small) reach their business goals online. If you need marketing material that sets you apart, a corporate identity to brand your business, signage to draw people into your business or creative ideas in telling your story – we can help. Trouble selling your products? 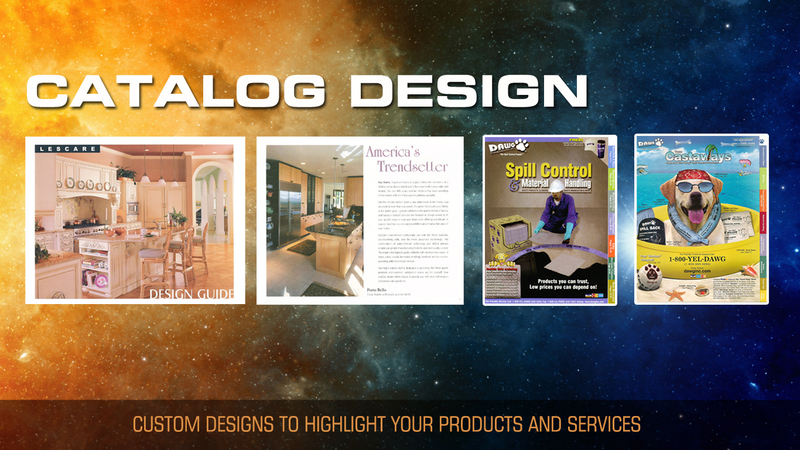 We have lots of experience designing effective, user friendly catalogs to simply and clearly relate your product features and benefits to your reader. A well-designed, well-organized catalog will make it easy for new and existing customers to find the product or services they need. 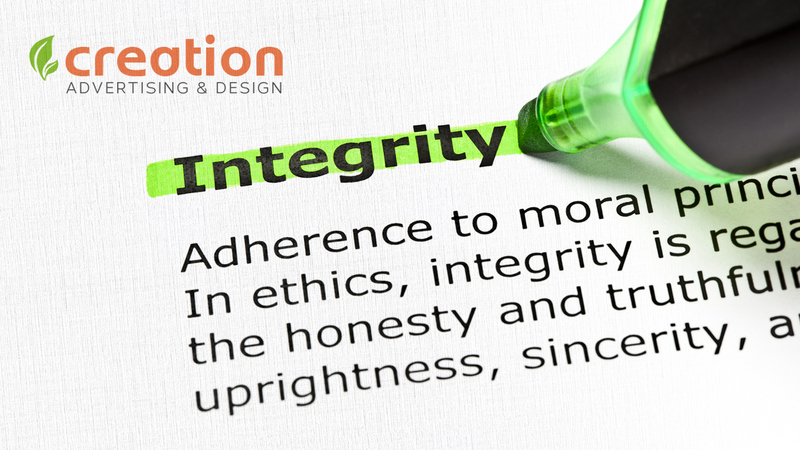 We believe that honesty and integrity in advertising will provide our customers with more than monetary gain, it will be a reflection of their company as a whole. How you advertise your business will reflect the character of your company and quality of your products and services. Our goal is to provide creative solutions that will embody a sense of respect, trustworthiness and loyalty to your company’s brand, your products and your services. 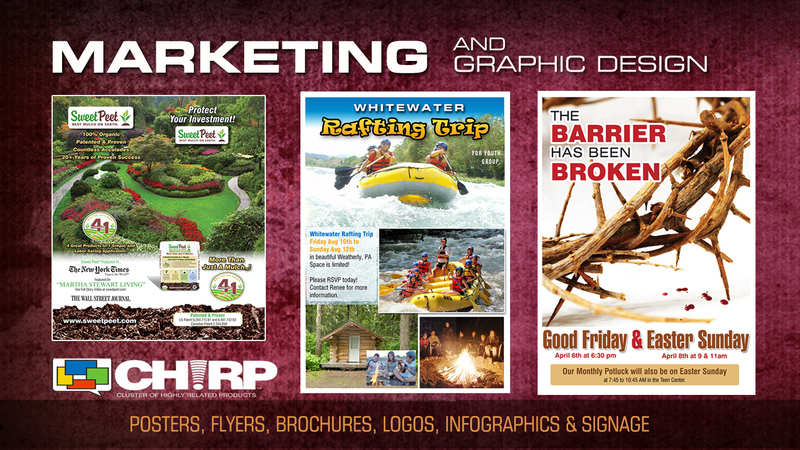 We work with you to provide creative solutions to fit your specific marketing needs. 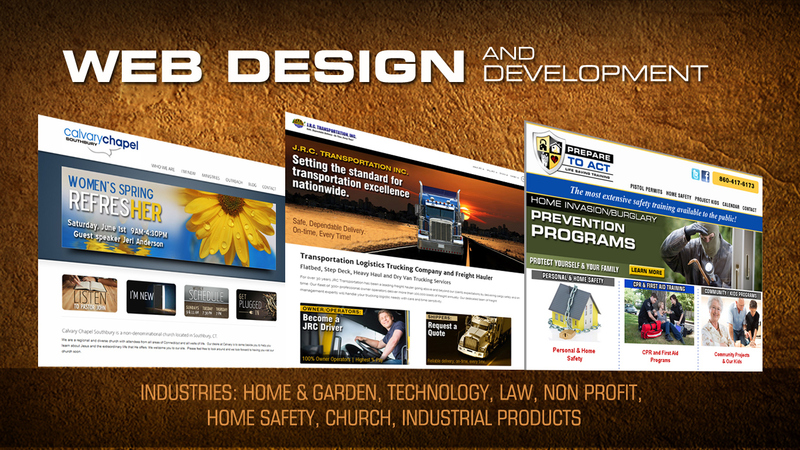 We provide a multitude of services from magazine advertisements, collateral brochures, catalogs, posters, illustration, photo editing, web design and much more. 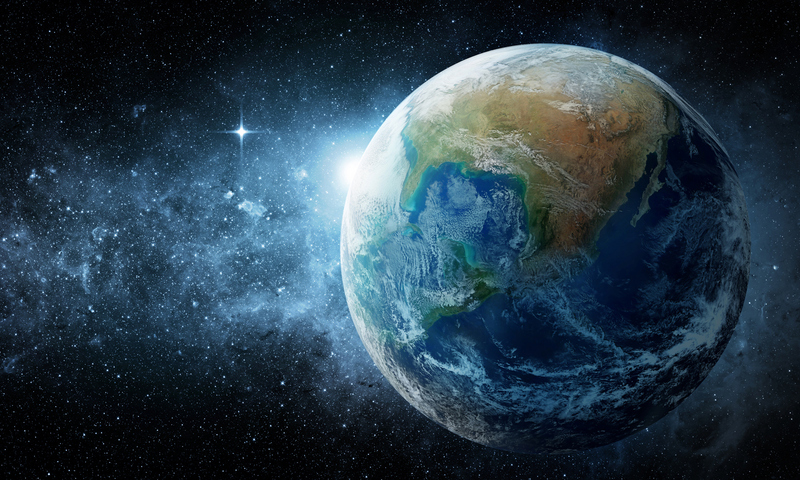 The creative possibilities are limitless, if you can think it, we can create it. If you are not sure what you want, we will offer you suggestions. Call us today for a free quote 203.233.0625.